Application Workshops are for Seniors eager to position themselves ahead of the curve. Gather your friends and finish your college applications! Build your own application workshop on the dates that work best for you. Workshops provide a small group format with one-to-one guidance. 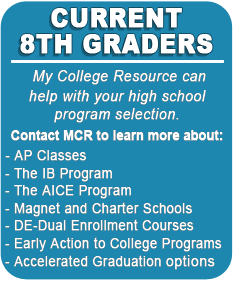 For pricing, scheduling and details, please contact Mrs. Landesberg at 813-230-8992 or DL@MyCollegeResource.net. Get a head start for college by preparing during high school. Learn about the classes you need, plan ahead, and set goals that will place you in a great position when you are ready to apply to the schools of your choice. NACAC Assembly Delegate, 2012-2015 SACAC Board Member, 2012-2015. 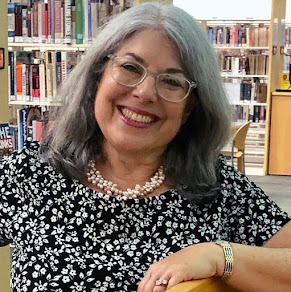 HECA Chair,Standards & Ethics Community Rep Debra Landesberg/My College Resource is a member of the National Association for College Admission Counseling and subscribes to the Statement of Principles of Good Practice. Debra Landesberg/My College Resource is a member of the National Association for College Admission Counseling and subscribes to the Statement of Principles of Good Practice.